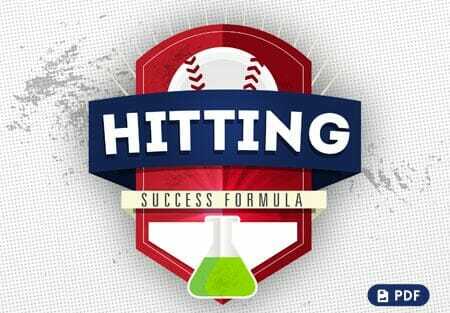 In today’s video blog post, we are featuring 3 awesome reaction drills for bat speed and hitting power. 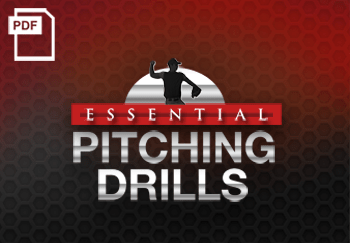 By incorporating these drills into your practice plan, you will see a definite increase in your hitters bat speed and hitting power in no time! This is a very good reaction drill, because it forces the hitter to be quick with the bat. 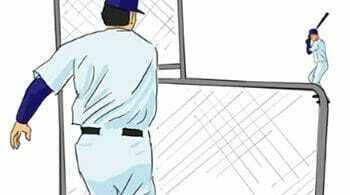 – The hitter will close his eyes, and then the pitcher is going to yell “Ball” when the pitch is released. 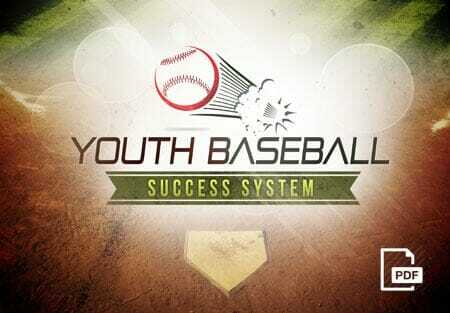 -When the hitter hears “Ball”, he is going to open his eyes, find the ball and react quick. 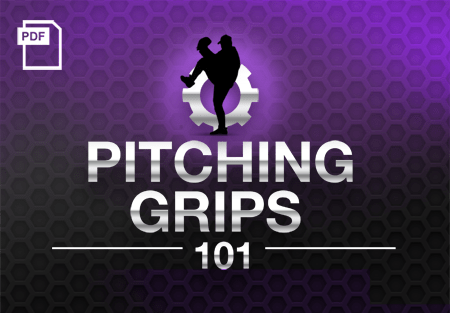 -The pitcher can change up the pitch, height of the throw, or the timing of his command, in order to keep the hitter on his toes and ready to react at any time. 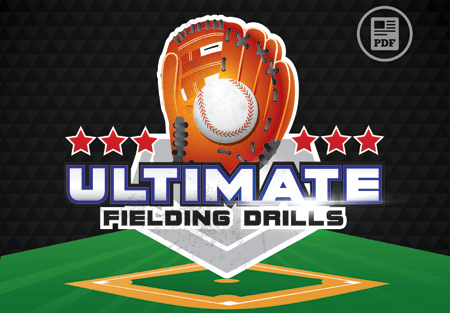 This is another fantastic drill that will increase your bat speed. 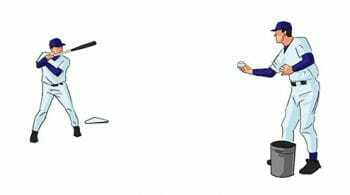 – The pitcher begins by throwing a couple of balls that are away, and then the pitcher will surprise the hitter with an inside throw. 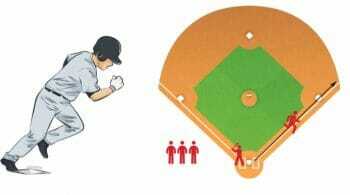 – The hitter will react and turn on the inside throw, focusing on intense bat speed and focus. In this hitting and bat speed drill, the focus is to swing the bat as much as you can, and then quickly rewind the swing back to the starting point as fast as he can. This is a great plyometric drill that shocks your nervous system to work faster and faster. Swings are one at a time, so the hitter can focus on proper mechanics for speed. Do you have a favorite bat speed drill that you would like to share? Tell us about it below! And don’t forget to Become a Fan on Facebook, where we discuss other great drill ideas, tips and a lot more! You can also Follow Us on Twitter and Hangout with Us on Google+! 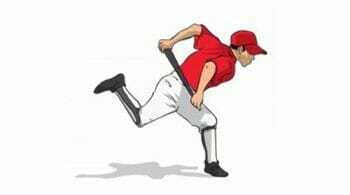 2 replies to "Reaction Drills for Bat Speed & Hitting Power"
How far away are the pitches coming from in order to react with the eyes closed drill?